Hillsborough County Supervisor of Elections staff feed hundreds of mock ballots into voting maching to test their accuracy ahead of the primary. The U.S. Election Assistance Commission received nearly $400 million dollars out of the federal spending plan passed by Congress. More than $15 million was ear marked for Florida, and the funds were finally distributed to counties on Aug. 1 based on the number of registered voters. Hillsborough County Supervisor of Elections Craig Latimer says the $814,000 his office received will help reinforce voter data. "I'm always concerned about hackers," Latimer said. "We get hundreds of phishing emails each day. Those are the things we need to protect against just like anybody else, whether it's your personal computer or the corporate world." Elections supervisors across Florida have been pressuring the state to release the federal funds for cyber security. Secretary of State Ken Detzner opposed using the federal funds all at once, but back in May Governor Rick Scott ordered the money be released in time for election season. Latimer said he could not share specific security projects the money is being used for, but said cyber security is a concern for his office's servers and it's website. He said the machines that tabulate votes are not connected to the internet. Grant application records from the Pinellas County Supervisor of Elections office also show that the grants will be used to train poll workers on spotting potential security breaches on Election Day. Pinellas County received more than $666,000 from the state. On Tuesday, Latimer also invited the media to watch as the voting machines were tested for accuracy. 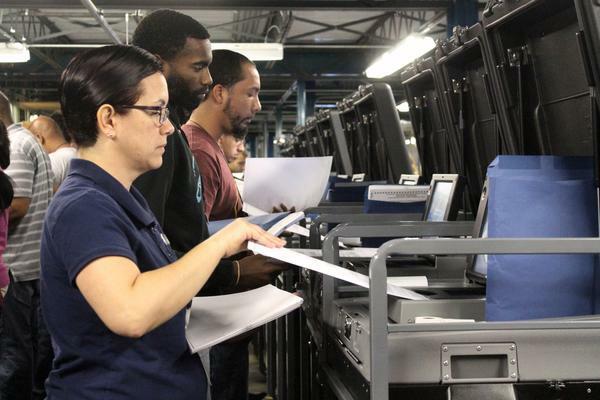 More than 1,200 mock mail-in ballots were fed into high-speed counting machines and another 1,900 ballots tested machines that will be used for early voting and on election day. Latimer said he wants the process to be as transparent as possible, so voters aren't deterred by worries over Russian hacking of the elections. "This is a great demonstration of what goes on with an election, that it is public, it's transparent," Latimer says. "We want to assure people that their vote is secure." After the testing, a judge certified that the machines were ready to be deployed. 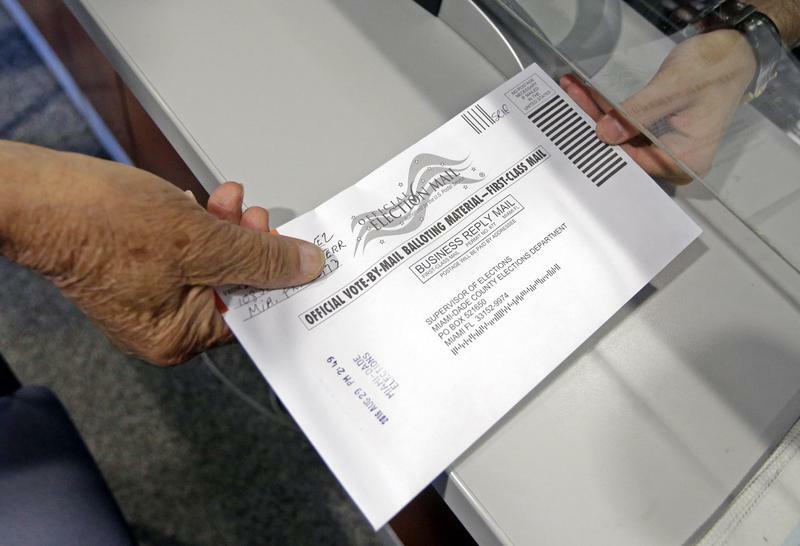 More 25,000 mail-in ballots have already been returned, more than any other county in Florida. You can see a full list of cyber security grants by county here.